In other news, the Cherry Hill Police Department will receive new upgrades. The 2018–19 school budget was a topic of discussion at last Tuesday’s Cherry Hill Board of Education meeting while the Cherry Hill Police Department will be getting some important upgrades in the near future. Catch up on the biggest stories from last week in the Weekly Roundup. A school tax increase is likely for Cherry Hill homeowners this year as the Cherry Hill Board of Education introduced its 2018–19 school budget at last Tuesday’s meeting. According to the preliminary budget, the average assessed home of $224,506 would see an increase of $82.17 in school taxes. The proposed budget also includes new items such as an additional world language teacher and implementation of Mandarin Chinese in the high schools. The Cherry Hill Police Department will receive a number of enhancements after a series of resolutions upgrading police equipment were passed at Monday’s Cherry Hill Township Council meeting. One resolution authorized the replacement of body armor for the department, while another resolution will allow the township to use a state contract for radio communication equipment and accessories. The Cherry Hill Board of Education took another step toward initiating a bond referendum later this year. 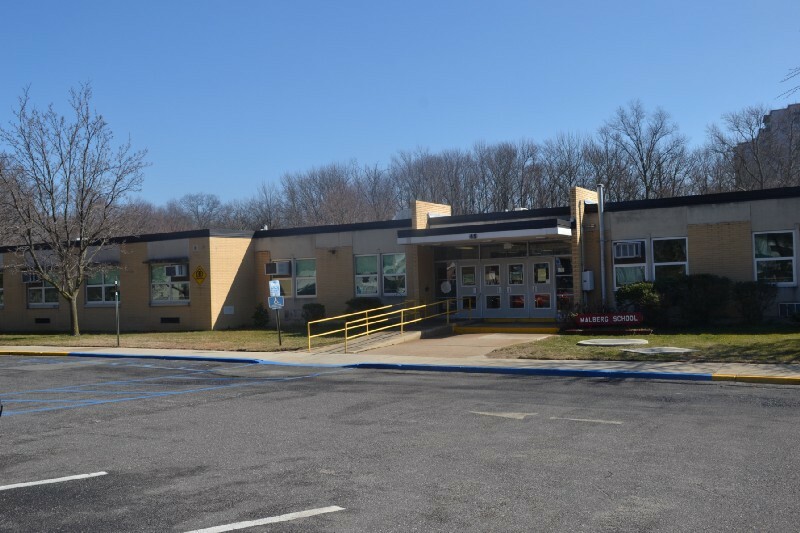 At its meeting last Tuesday, the board approved a resolution to submit a list of proposed school facilities projects to the New Jersey Department of Education. State officials are expected to review the district’s plans over the next few months. A new aspect will be added to the 13th annual Dancing with the Cherry Hill Stars, scheduled to take place on May 6 at Cherry Hill High School West. This year’s show will include a special ceremony where veterans from across the community will be honored. The new aspect will tie into the show’s patriotic theme for this year. Tickets are now on sale for this year’s show. A Cherry Hill man was charged on March 23 with robbing a woman in a Collingswood bank parking lot back in February. Cherry Hill resident Paul Lee was charged with first-degree robbery according to Camden County Prosecutor Mary Eva Colalillo and Collingswood Police Chief Kevin Carey. Lee allegedly approached a 34-year-old woman, brandished a firearm and demanded her money while in the parking lot of a Bank of America located on 846 Haddon Avenue in Collingswood.